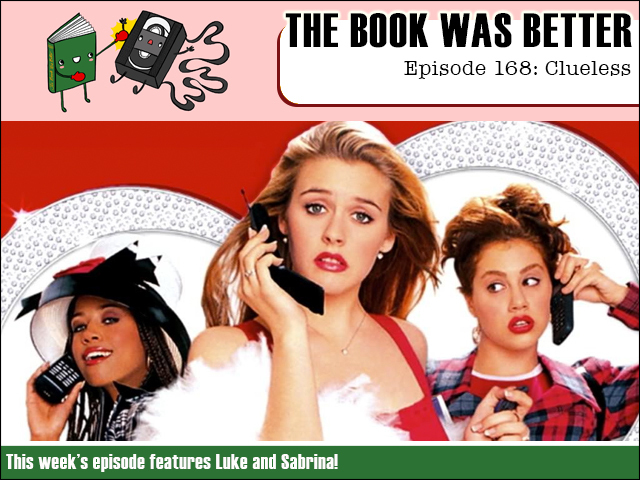 This week we're buggin and going postal when we read the Betty and Baldwin filled novelization of Clueless! Reminiscing about 20 years ago is guest host Sabrina as we go jeepin' and get brutally loqued. Or something. I'm Audi!